We offer filter replacement service on many brands of drinking systems and whole house filters for residential or commercial applications. 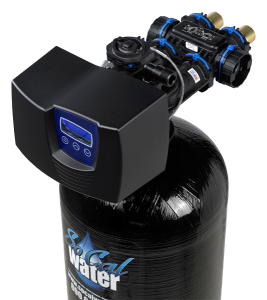 We offer repairs and installations for many brands of residential or commercial water softeners, carbon filters, well water filtration systems, and most any other product that has to do with water purification. SoCal Water has 20 years experience in treating difficult well water. Los Angeles MTA for bus washers.